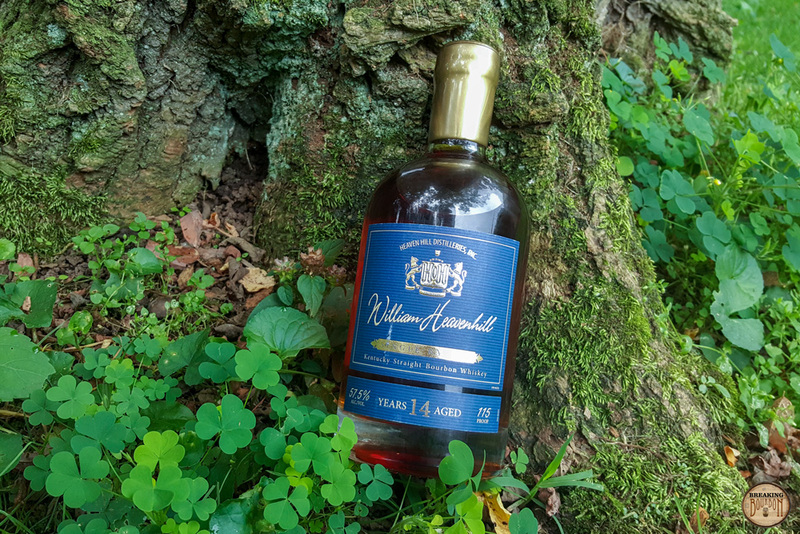 The William Heavenhill line is one of Heaven Hill’s distillery exclusive series that can only be bought in their gift shop. 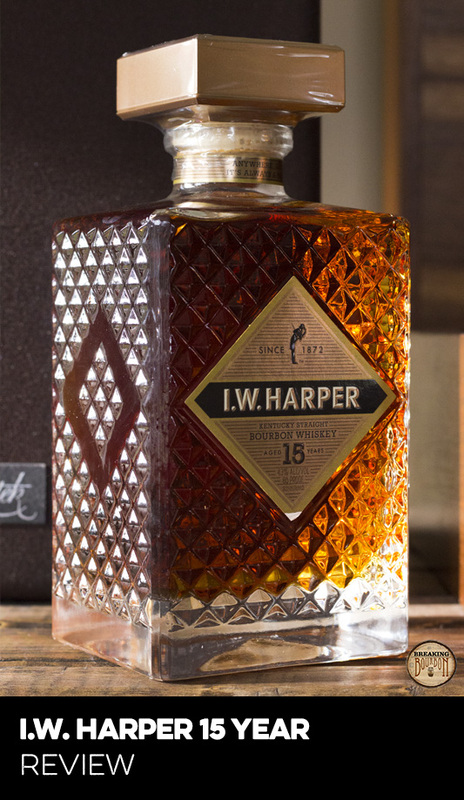 Each iteration is meant to exemplify the abilities of Heaven Hill’s master distillers. 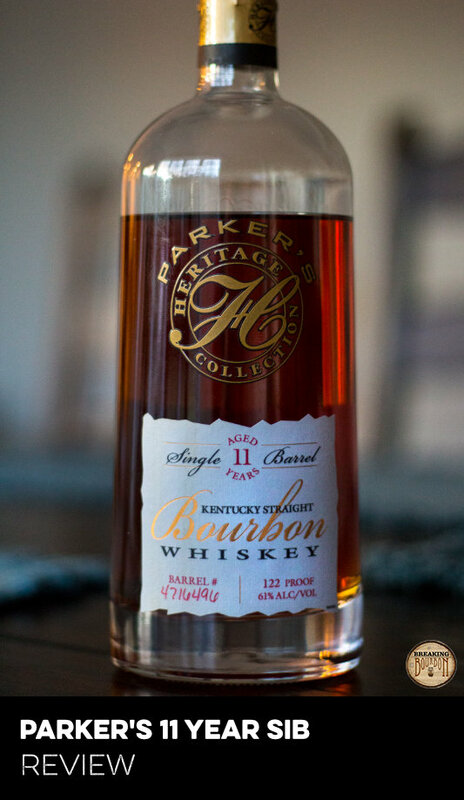 For the 5th Edition, Heaven Hill decided to showcase a single barrel 14 year old Kentucky Straight Bourbon. This bourbon was aged in their U rickhouse on the 3rd floor. 30 barrels were chosen to comprise this release and each was proofed down to 115 proof. The bottle being reviewed came from barrel number 7, which was barreled on 2/6/03 and bottled on 4/20/17. A rich earthy base consisting of oak, lightly toasted caramel, honey, white pepper, and aged leather. Taking a deep inhale transports me back to walking around one of Heaven Hill’s rickhouses. Surprisingly, the 115 proof nose is tame and allows you to take a deep breath without being hit with any ethanol. This is a classically well-rounded bourbon nose that highlights all the best parts of what makes bourbon what it is. 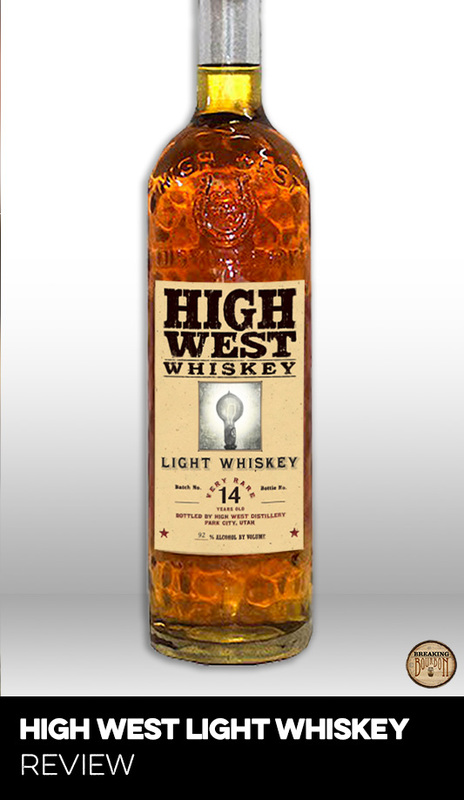 The 115 proof shines through in the palate. Baking cinnamon, red hot candies, vanilla, leather, and a dash of tabasco are all blended together with a warming heat that intensifies the longer you hold this bourbon in your mouth. This palate could have easily been sweeter than necessary, however it’s tempered by a dry leather undertone with that dash of tabasco to round things out. 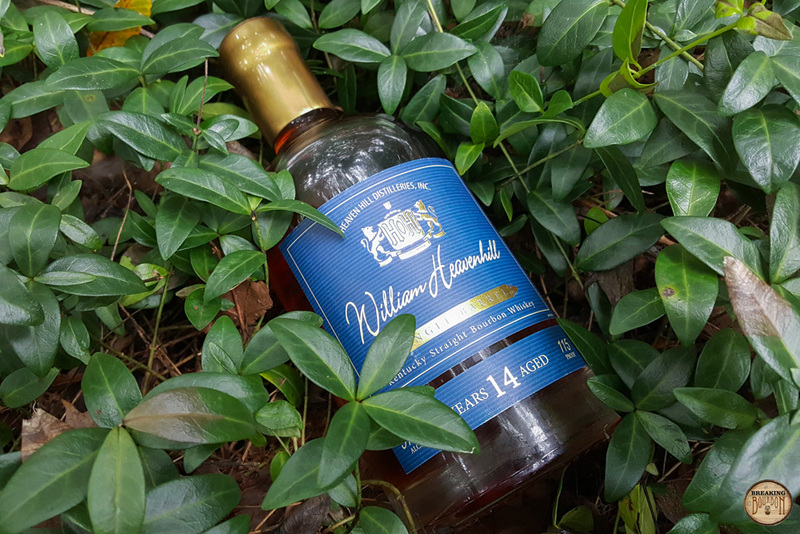 It’s a nice combination that allows all of the flavors to play nicely off one another to expertly showcase how a well developed 14 year old bourbon can taste. Heat carries through to the finish, as well as faint undertones of vanilla and the red hots along with leather and tobacco. The sweeter parts fade away to leave a lingering aged leather in their place, while the heat settles in the core of your stomach. While shorter than I was hoping for, it rounds out the experience in a delectable way. As I reviewed this bourbon I kept thinking about what might make it unique. Is it the fact it’s a high aged single barrel which you don’t see too often? Or how about the fact that it’s sporting a higher than average proof which is always nice to see? 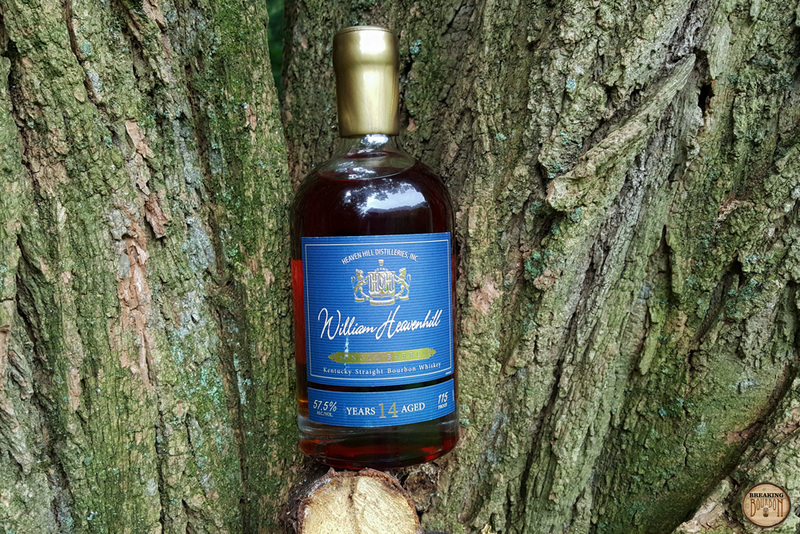 Is it the fact that it’s a limited release, even though a larger number of bottles than typically are found in a William Heavenhill were put to market based on the fact that 30 barrels were selected? Coincidentally, the recently released Knob Creek 25th Anniversary release shares many of these same characteristics. In short, none of these individual characteristics make this bourbon unique, but that’s only part of the story. What does make this bourbon unique, strangely enough, is the fact that it sports such a predominantly classic bourbon profile that has become increasingly harder to come by. The flavors showcase a fantastic bourbon and they’re highlighted perfectly in each part of the experience - the nose, palate, and finish. The bourbon continues to deliver as you sip on it and the experience is something that I’m often chasing when trying new bourbons. Booker’s 25th Anniversary comes to mind as being near the same experience. It’s ironic that in a time when distilleries are experimenting with various aging methods, finishes, and other new techniques, sometimes sticking to the tried and true formula for bourbon results in a perfectly timed product in the market. So this is what the bourbon world has come to. 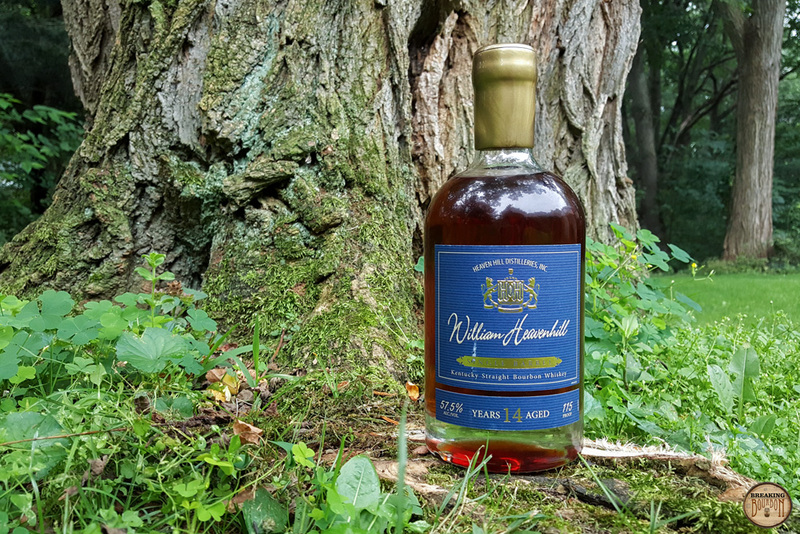 A 14 year old single barrel bourbon being sold for $250. If you told me this even one year ago I would have laughed at that thought. But in today's current bourbon centric landscape, all I can do is shrug my shoulders and think that it sounds about right. It makes the slightly younger Knob Creek 25th Anniversary coming in at $120 less seem like a steal by comparison. Yes the bourbon is good, but it’s by no means the best that I’ve had, or will most likely have in the next few months. What you’re paying here is for exclusivity, pure and simple. This isn’t a high proof monster like past releases of William Heavenhill have been, or even something truly unique like the recent Pre-Fire distillery-only release. The fact of the matter is you’re paying for a really great single barrel bourbon that exemplifies what a honey barrel really means. It’s just a shame you have to pay this price to experience it, because at the end of the day, this is one super pricey bourbon. Can you blame Heaven Hill? In order to buy this bourbon, they forced buyers to purchase a $20 tasting tour and sit through the 45 minute session where you get to taste 5-6 of their products. Even this forced experience still doesn’t stop this from flying off the shelves. Nor does it stop the flippers. In the small group tasting tour that I participated in, I watched no less than five people actually opt not to taste any of the bourbons and openly talk about how they were there only to buy the bourbon to flip it. It’s a sad state of affairs, and it only makes me wonder how much more Heaven Hill will charge for the next edition of William Heavenhill and what hoops one will have to jump through to buy it. Again, can all blame be put on Heaven Hill for this? Elegantly classic, this well-rounded bourbon reminds you that you don’t need a monster proof, a super high age, or any barrel finishing techniques to make a really great bourbon. 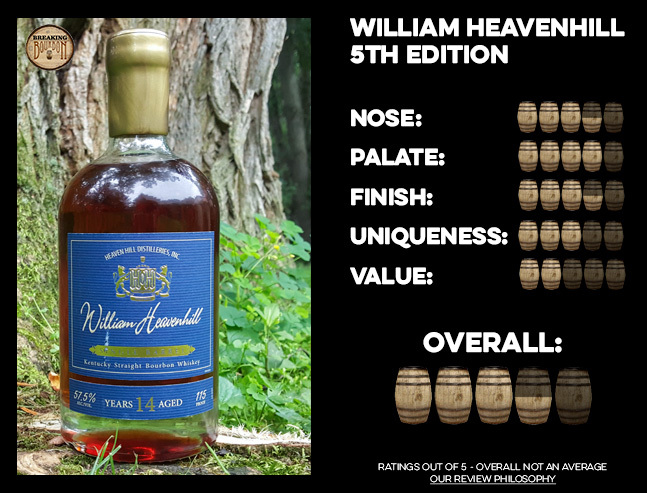 Heaven Hill has been able to highlight what it means to be a master of their craft and this 5th Edition of William Heavenhill is a great example of this. Every part of the experience is not only enjoyable, but a real treat. The flavor profile isn’t groundbreaking any more than it is a definition of classic bourbon flavors at their finest. Sipping on this bourbon makes me wonder what other hidden gems they may have aging in their rickhouses, and if I’ll be lucky enough to get my hands on a bottle of one those too, not to mention whether I’ll be able to afford it. This is one bottle that I’ll savor for the foreseeable future.